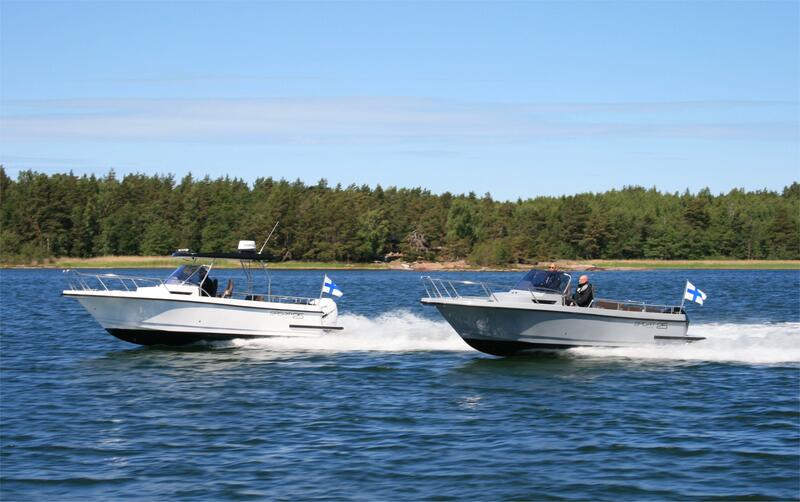 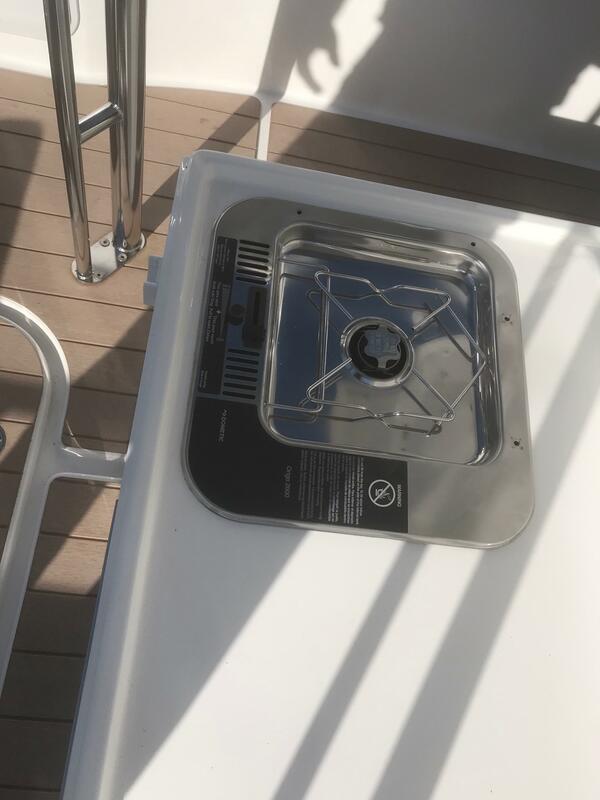 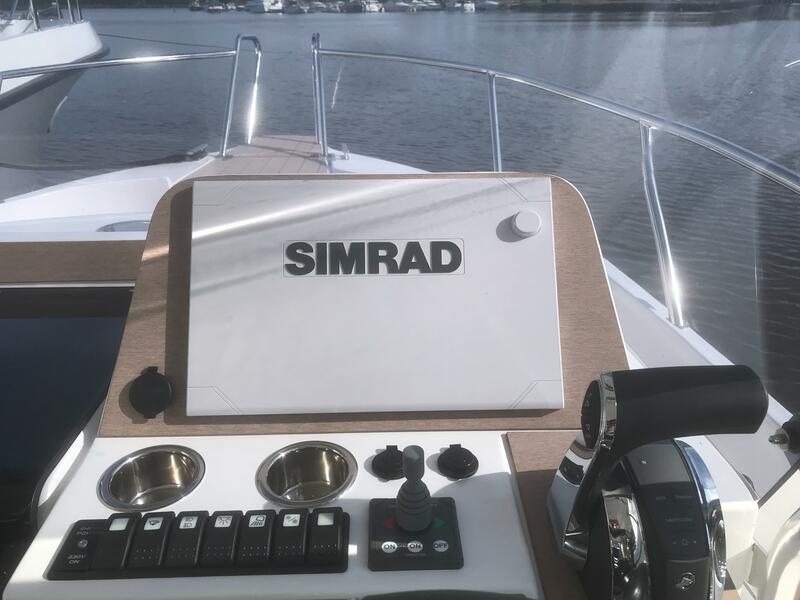 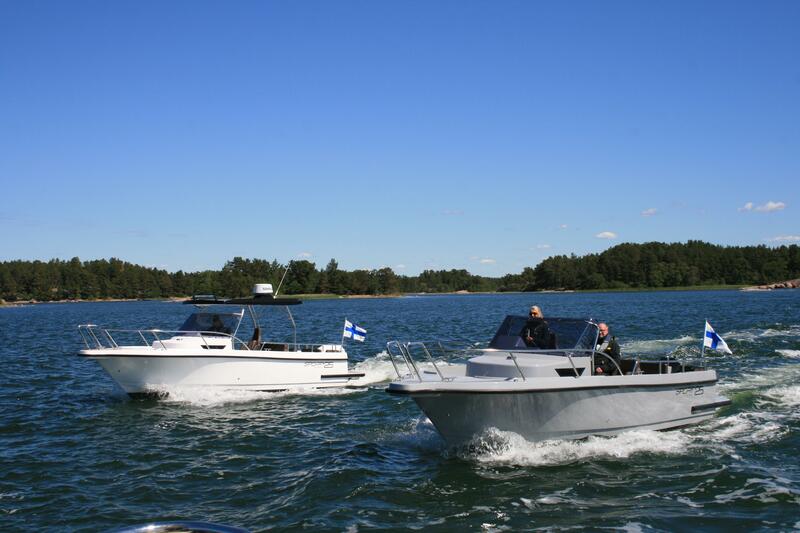 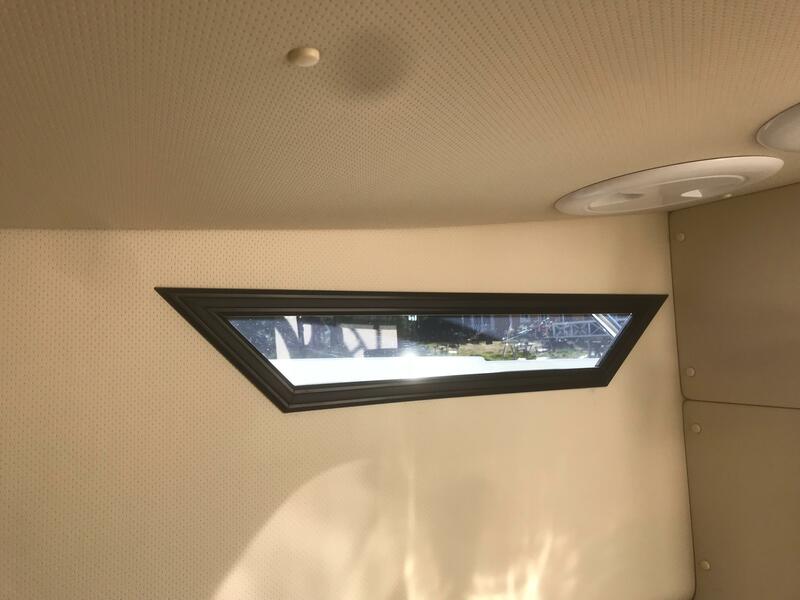 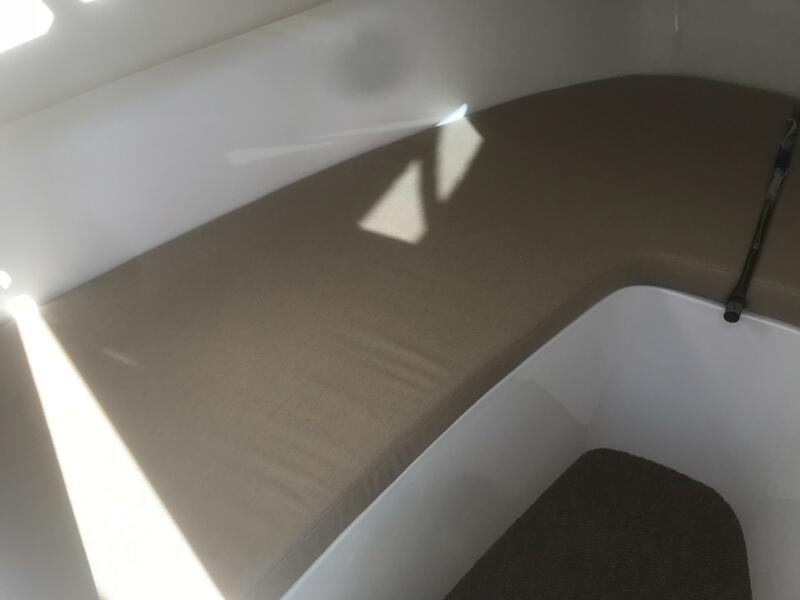 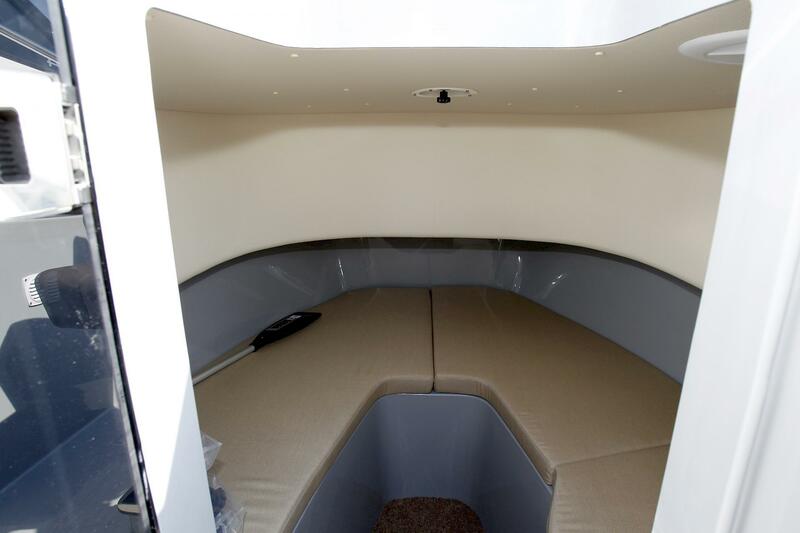 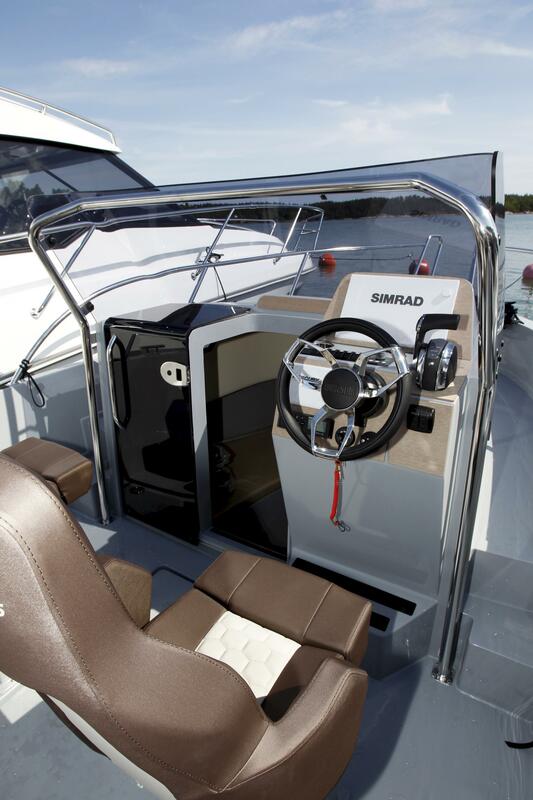 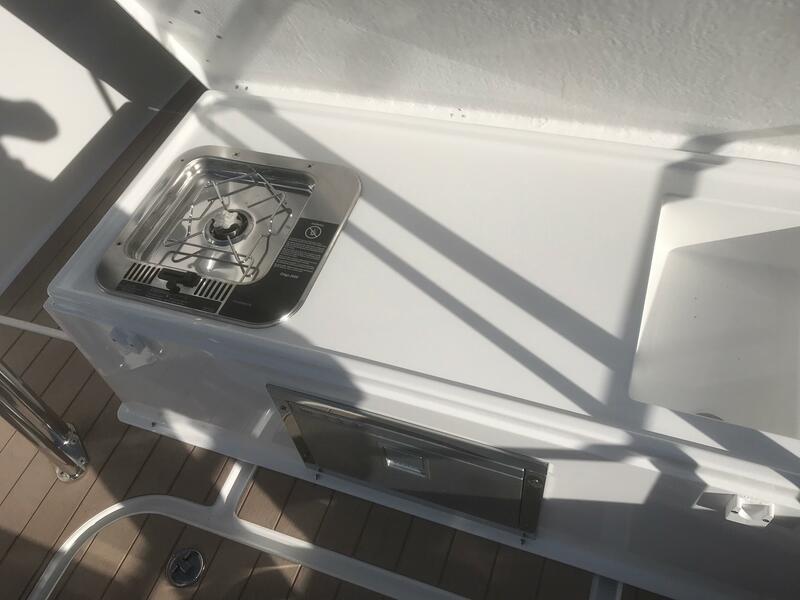 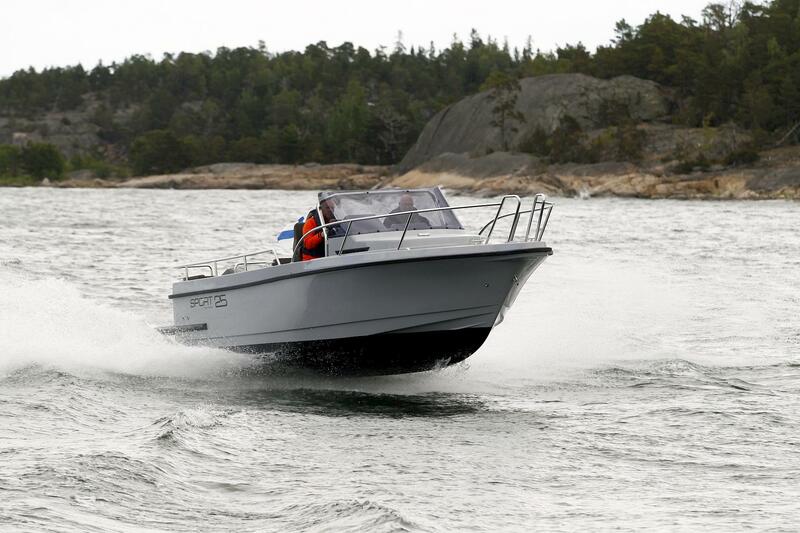 The Nord Star 25 Open uses the same hull as the 24 Patrol and has the same great performance as the pilothouse models. 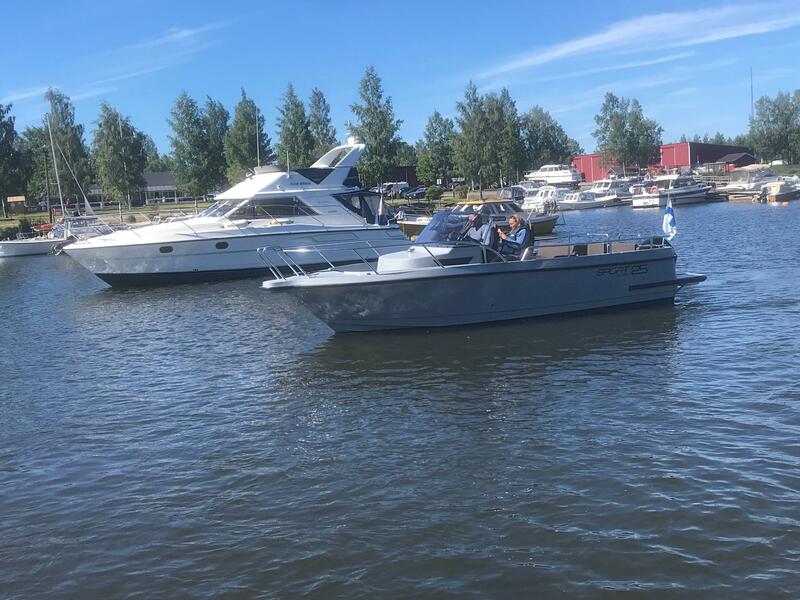 This Nord Star 25 Open has everything you need for a weekend away, or a day out with the family, with her double berth in the forward cabin and the onboard toilet. 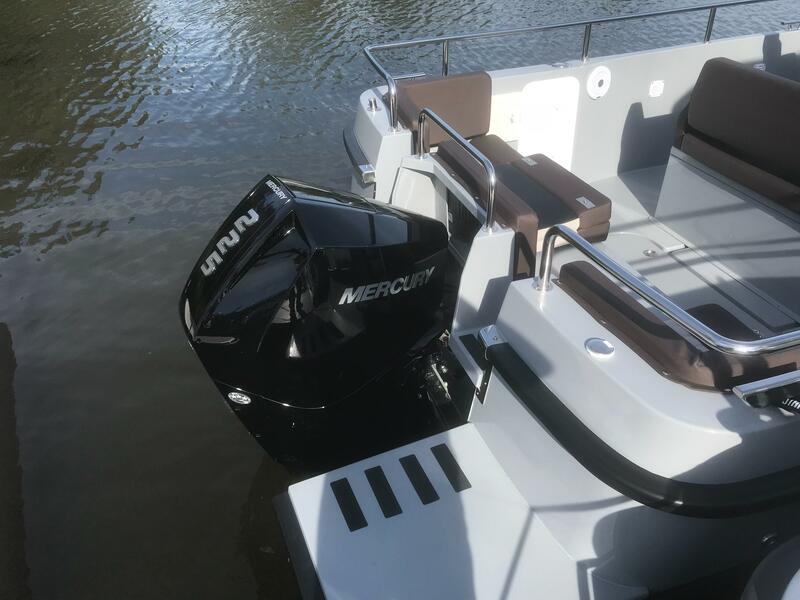 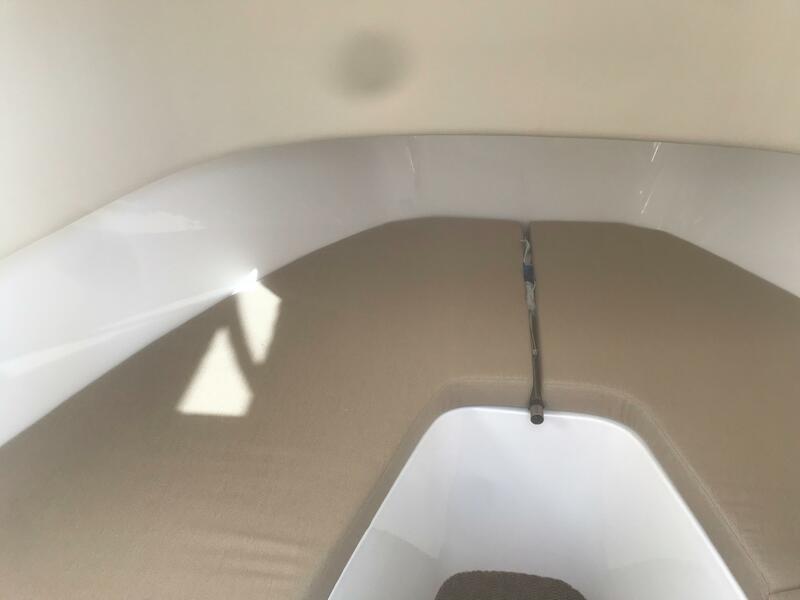 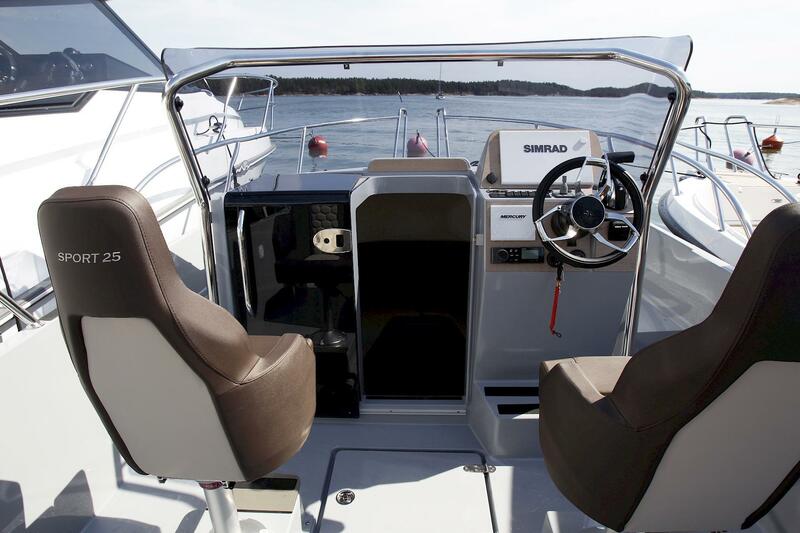 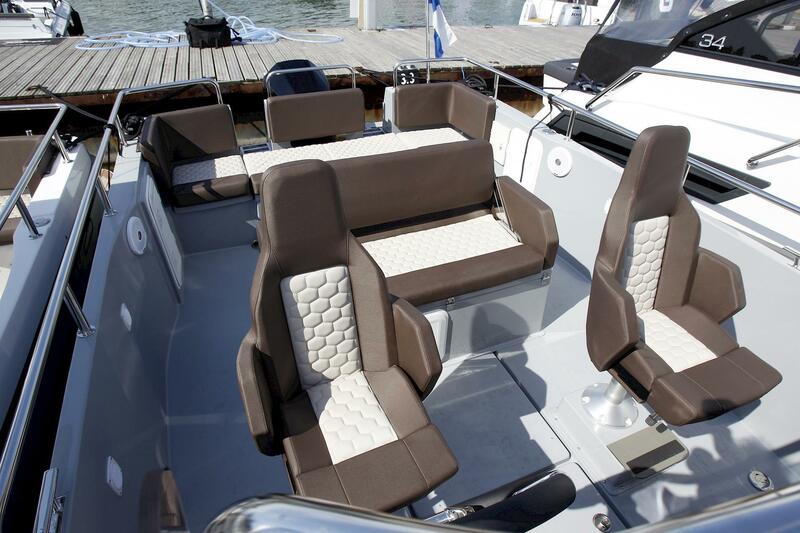 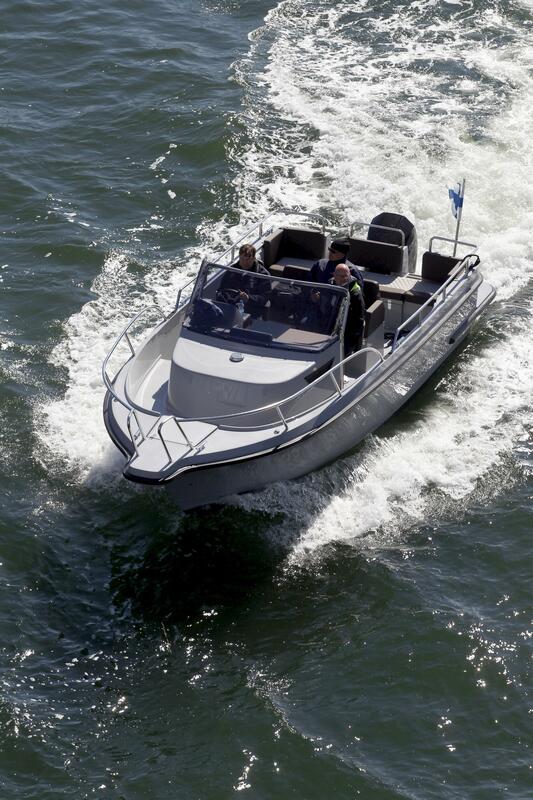 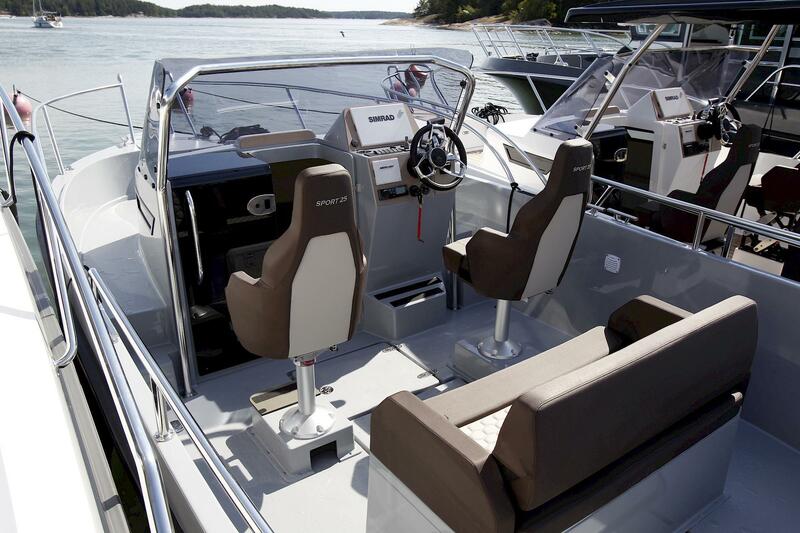 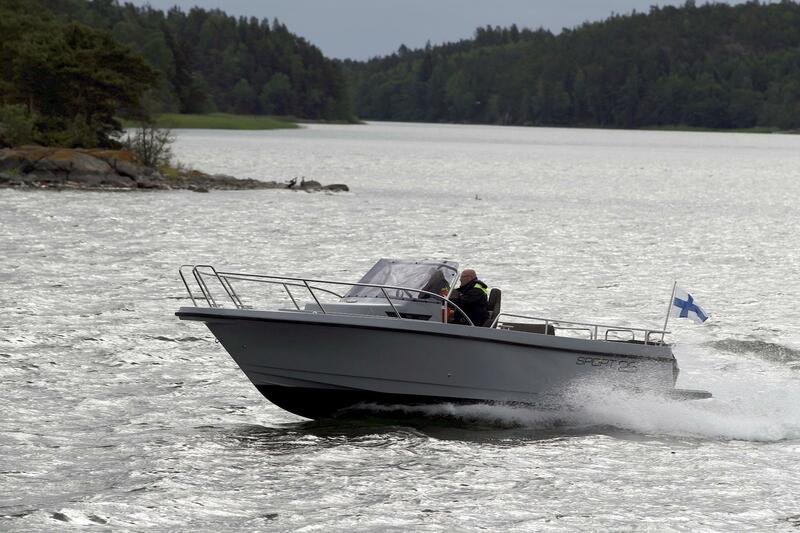 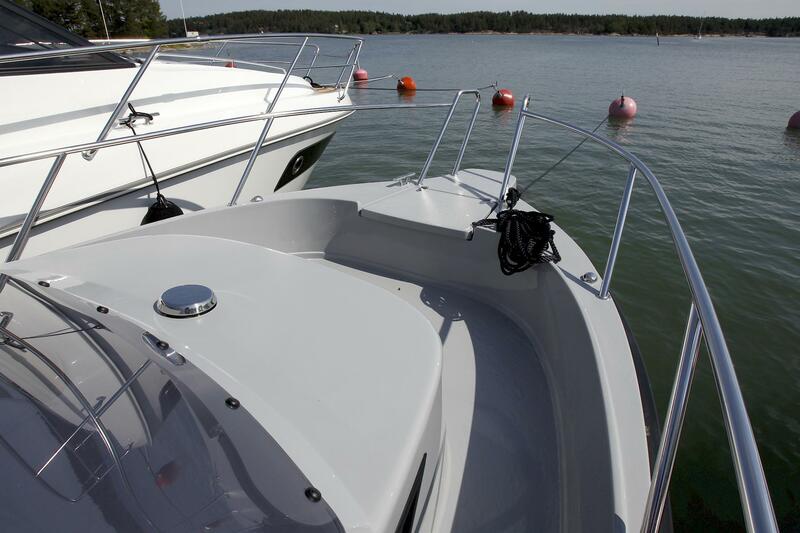 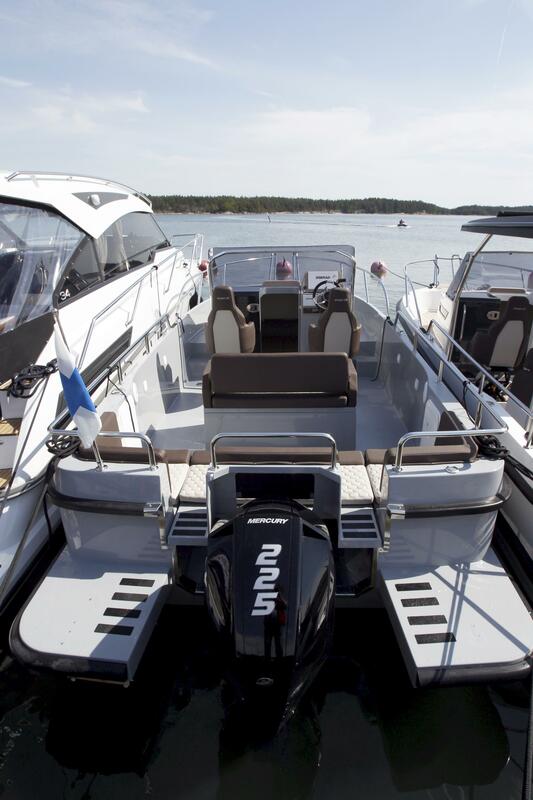 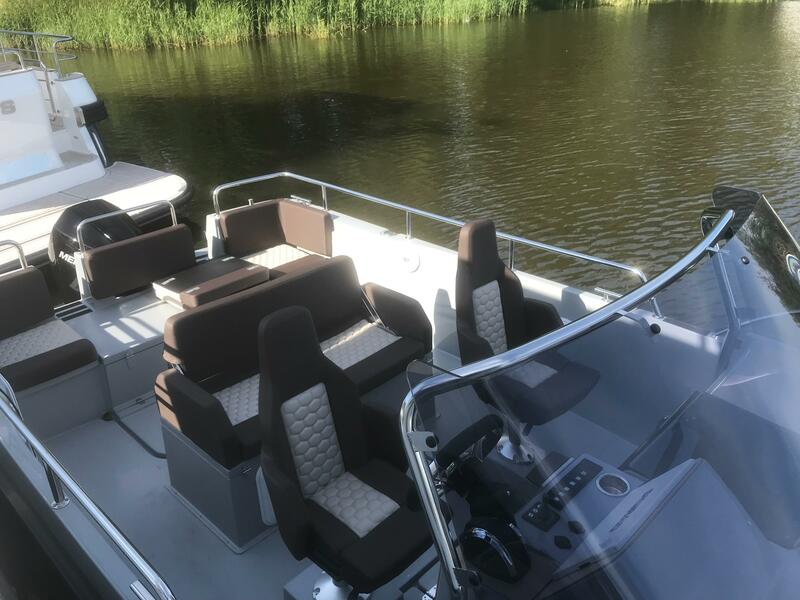 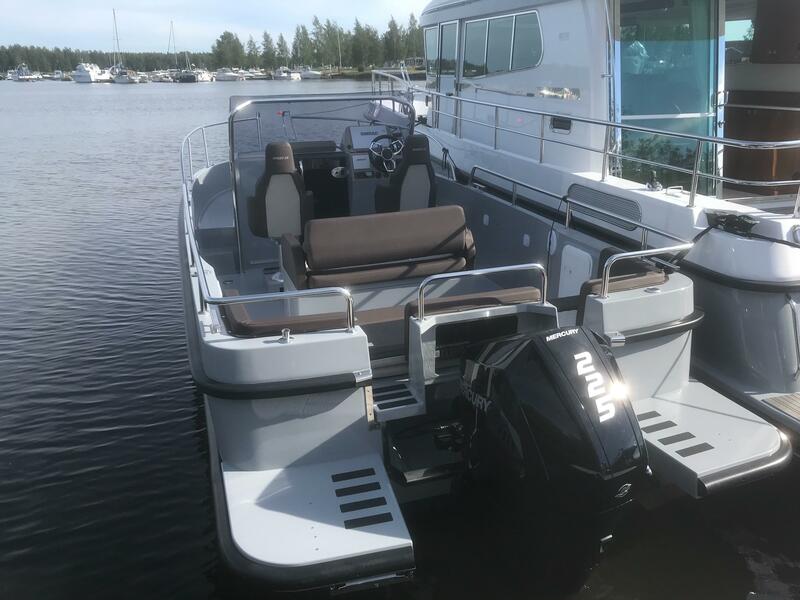 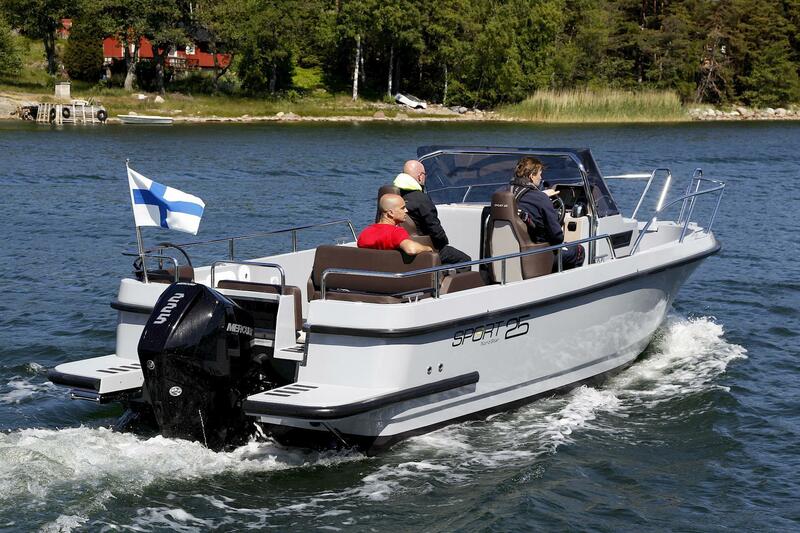 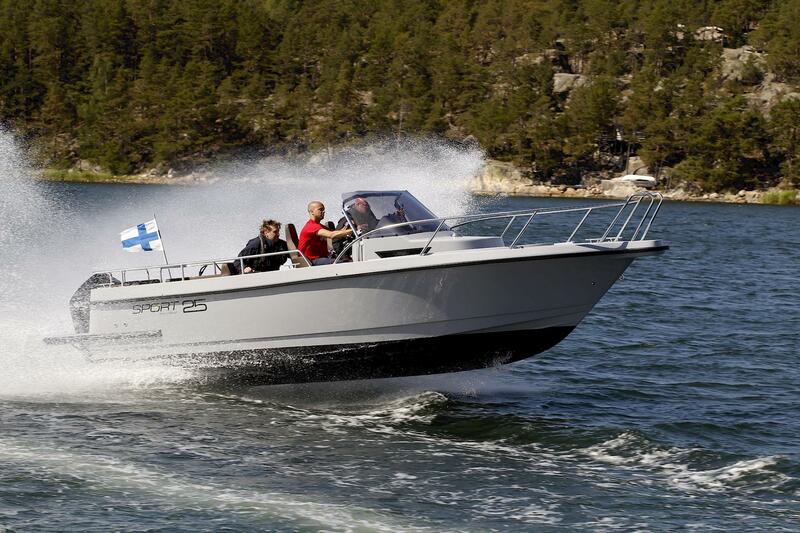 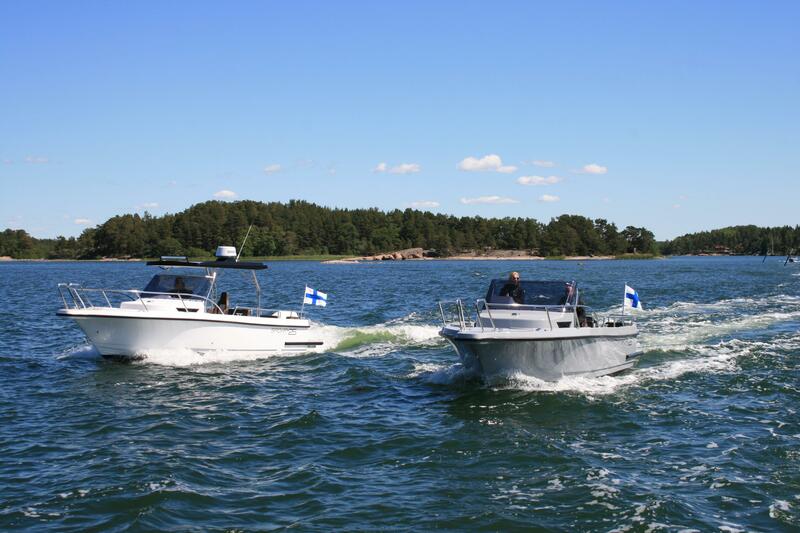 We would Recommend a 225hp- 300hp for this boat.